Our Gahanna dentists strive to care for all of your dental health needs. 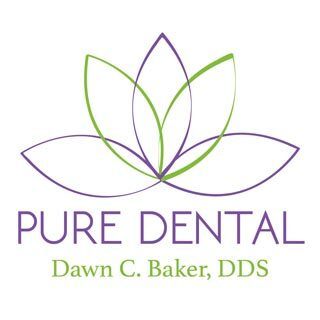 Our desire to offer our patients comprehensive oral health care remains strong — from cleanings and fillings to whitening and veneers to crowns and dentures — we are here to serve you. For your convenience, a complete list of our dental services with links to additional information is provided below. If you have questions about any of our services or a specific service not listed here, please contact us here or call our office directly at (614) 475-7580.